The famous bird society from the UK faces a flurry of critiques for its role in the cover up of bird mortality at windfarms. 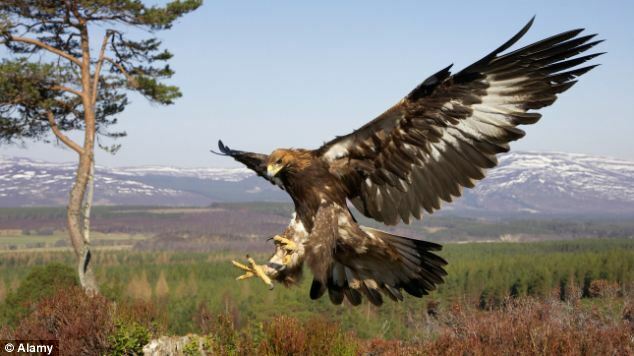 The risk to young eagles, which roam over entire countries for 4 years before settling down on a territory, is never assessed in Environmental Impact Statements required for windfarm projects. Consultants paid by the promoters only assess the risk to breeding pairs nesting nearby - and they pull the usual tricks to conclude that the risk is "acceptable". But these tricks wouldn't work for wandering young eagles, which fly everywhere, especially over windy hills where windfarms are built. So they just "forget" to assess the risk to young eagles. Do the RSPB object to this grave oversight? - They don't. The obvious conclusion is: they don't care for the next generation of eagles, i.e. for the future of the species. I call for their top management to be overturned. Failing this, their members should resign en masse.